The Iranian ambassador to the United Nations has called on the UN to condemn U.S. aggressive moves against the Islamic Republic including the recent violation of Iranian airspace by a U.S. spy drone and adopt "clear and effective measures" to end such "dangerous and unlawful acts." Ambassador Mohammad Khazaii made the plea in a letter that he sent on Thursday to UN Secretary General Ban Ki-moon, General Assembly President Nassir Abdulaziz Al-Nasser, and Vitaly Churkin, Russia's UN ambassador who holds the rotating Security Council presidency for December. "Upon instructions from my government, I have the honor to draw your kind attention to the provocative and covert operations against the Islamic Republic of Iran by the U.S. government, which have increased and intensified in recent months," the letter said. 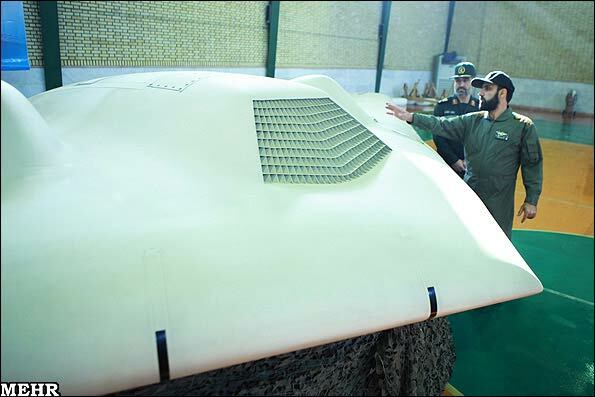 The letter added, "In the continuation of such trend, recently, an American RQ-170 unmanned spy plane, bearing a specific serial number, violated Iran's airspace. "This plane (flew) 250 kilometers deep into Iranian territory up to the northern region of the city of Tabas, where it faced prompt and forceful action by the Armed Forces of the Islamic Republic of Iran." Khazaii also wrote that Iranian government regards the U.S. provocative move as an act of hostility against Iran, which is in clear contravention of international law and the basic principles of the UN Charter. The government of the Islamic Republic of Iran strongly protests at such hostile and aggressive moves and warns about harmful consequences of the repetition of such actions, he said. The Islamic Republic of Iran reserves the right to adopt the measures necessary to defend its national sovereignty, he stated. 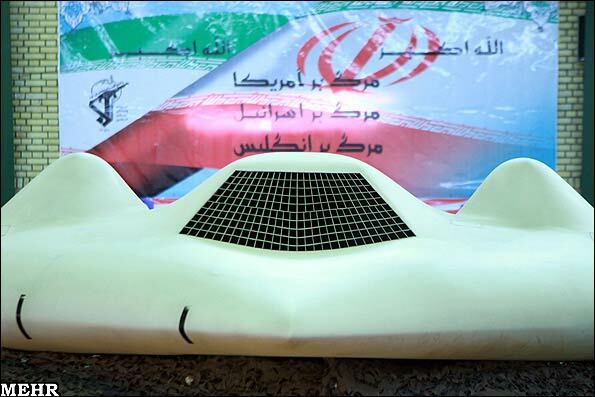 He added that the Iranian government calls on the UN to fulfill its responsibility to safeguard world peace and security through the condemnation of U.S. aggressive moves and the adoption of "clear and effective measures" to end such "dangerous and unlawful acts"
Israel killer drones to counter Iran S-300?